Termite and Roof Clearances. Yes, there are termites in Ridgecrest! A buyers’ lender will request a termite report that is clear of Section 1 items; that is no infestation, dry rot, or fungus can be present. If found, those items will need to be eliminated or repaired. It is not unreasonable to ask sellers to have the inspection and the repairs paid for. Likewise, with a roof inspection and certification. 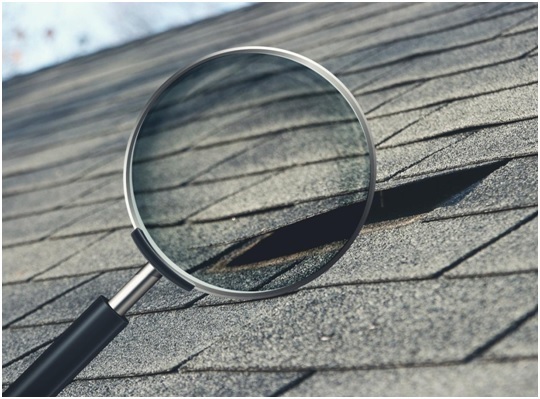 A licensed roofer will inspect a roof and note if there are any repairs needed in order to issue a two-year roof certification. This certification, and necessary repairs is totally negotiable, but not unreasonable for the seller to pay. Major Home Systems. The electrical, plumbing, heating, and air conditioning systems should all be in proper working order. Lights need to be turned on without getting shocked, and outlets should be properly grounded. Request that toilets, sinks, showers, and tubs correctly operate. Heaters should safely turn on, and air conditioners should properly cool down. All doors should open, close, and securely lock. If the home has a pool, the foundation, vinyl liner, filter, skimmer, and heater should all be in working order. Upgrades. It is unreasonable to ask sellers to pay for upgrades. This includes a home’s electrical system that may not be up to 2018 code standards. Keep in mind that a home is up to code standards the day it was built or on the day any permitted upgrades were acquired. 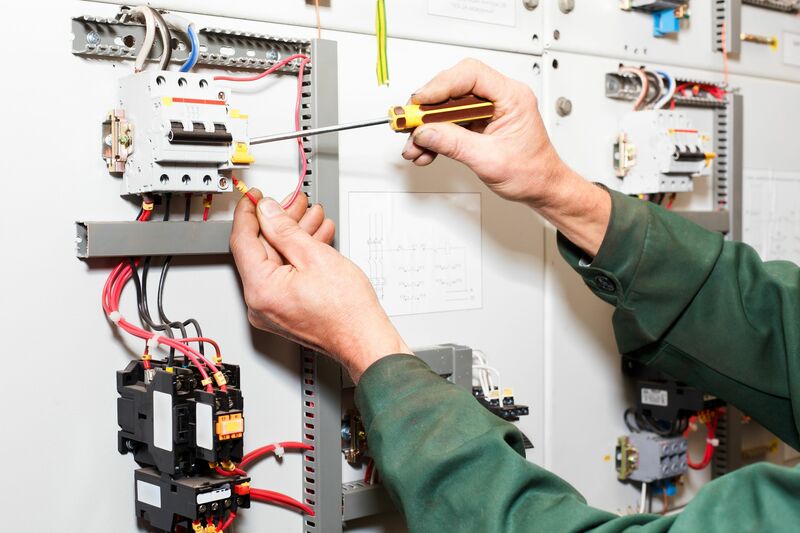 It is ok to ensure that the existing electrical system is in proper working order, but demanding that two-prog outlets be replaced, GFCIs be installed, or electric panels with knob fuses be brought up to current standards is out of the ordinary. This also applies to galvanized plumbing, older furnaces, or single pane windows. If it works, and it’s determined safe by an inspector or contractor then requesting a replacement is requesting an unreasonable upgrade. Cosmetic Changes. Buyers insisting walls be repainted, carpets replaced, wood floors be refinished, single-pane windows be updated, or extensive landscaping be installed are all roads that lead to seller insult. The more realistic repair requests are kept, the better chances of a win-win solution. Buyers that alienate sellers may end up with no house at all. Need more on info on repair negotiations? Give me a call, Clint Freeman, at (760) 382-1082 and let’s talk it out!